A set of three sea turtles for your kayak. 7″, 5″, 3″! Use as a set or individually. We have dragonflies too. 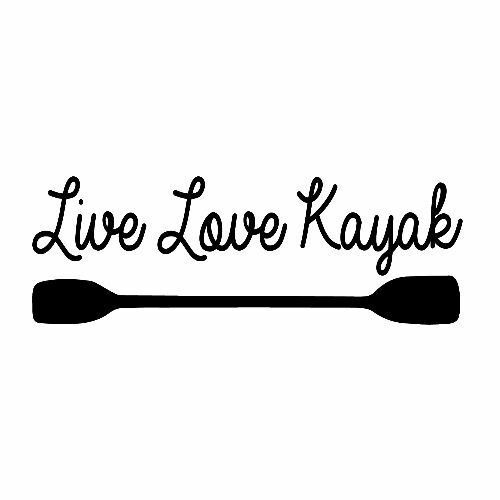 Rather be kayaking? Let ’em know. 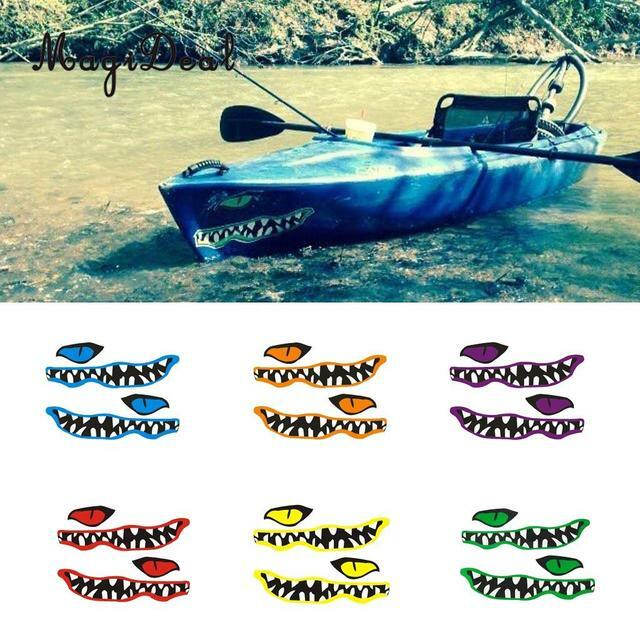 Paddler Kayaker decals available in six colors. For car, boat or both. 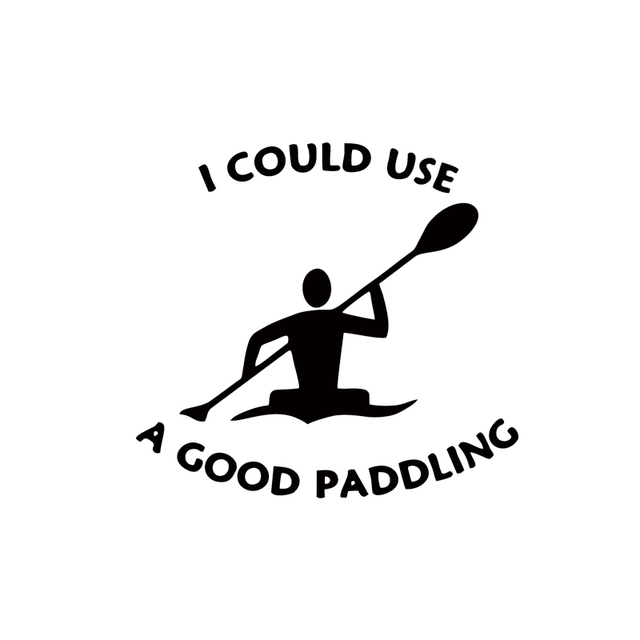 5″ Decals are great for canoe and kayak paddles or smaller areas: Wolf, Bull Moose, Petroglyph Paddler, Petroglyph Sea Turtle, and more. 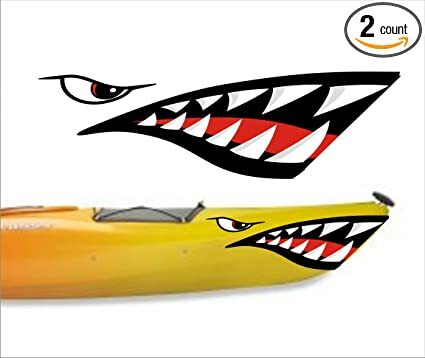 Our canoe and kayak decals continue a tradition of decorating canoes and kayaks with nature, abstract or geometric patterns. Our Tribal, Voyageur, and contemporary designs continue the tradition. 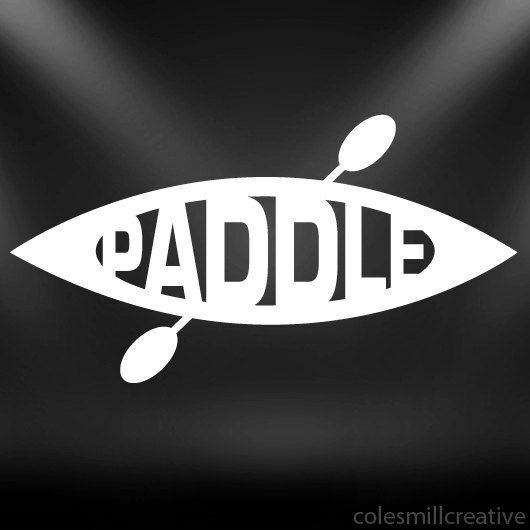 Do you have a kevlar kayak, fiberglass kayak, royalex kayak, rotomolded kayak, or composite kayak? 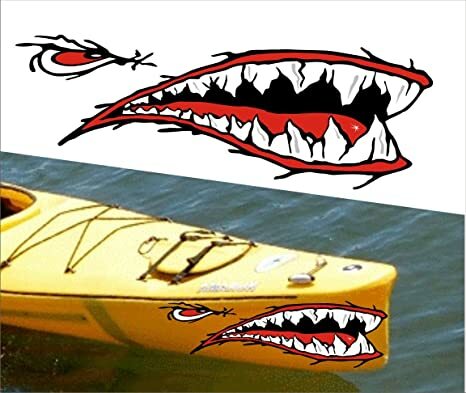 Our kayak decals are suitable for any smooth surface. 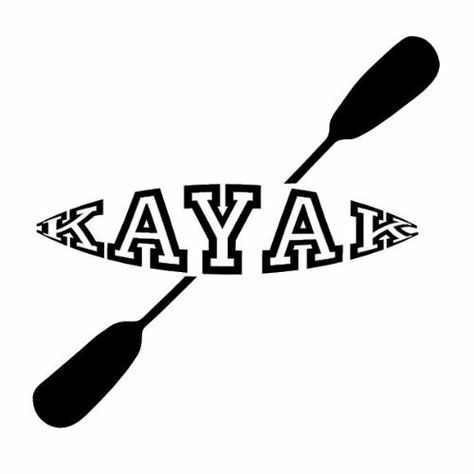 Kayak shapes and styles vary from wider recreational kayaks, to narrow sea kayaks and touring kayaks so we’ve designed a number of different sizes and vinyl for our decals. 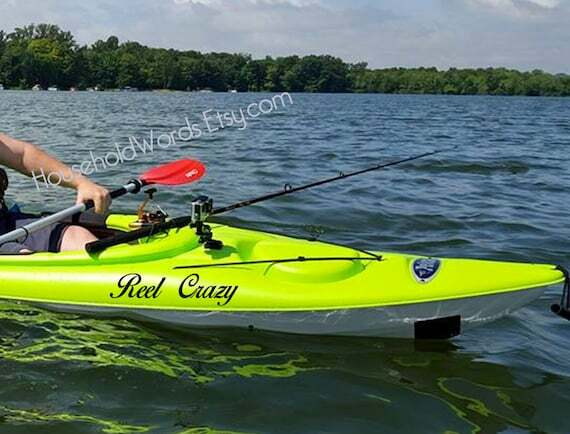 Wow!… my wife and I just applied our decals – “Tribal Turtle” (mine) and “Wildlife Dragonfly” (hers) to our new kayaks, and they look ABSOLUTELY TERRIFIC. 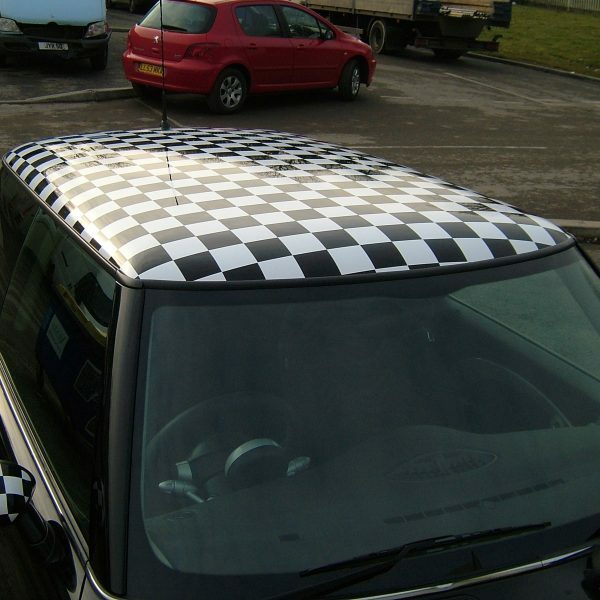 Actually, they look like factory applied decals. 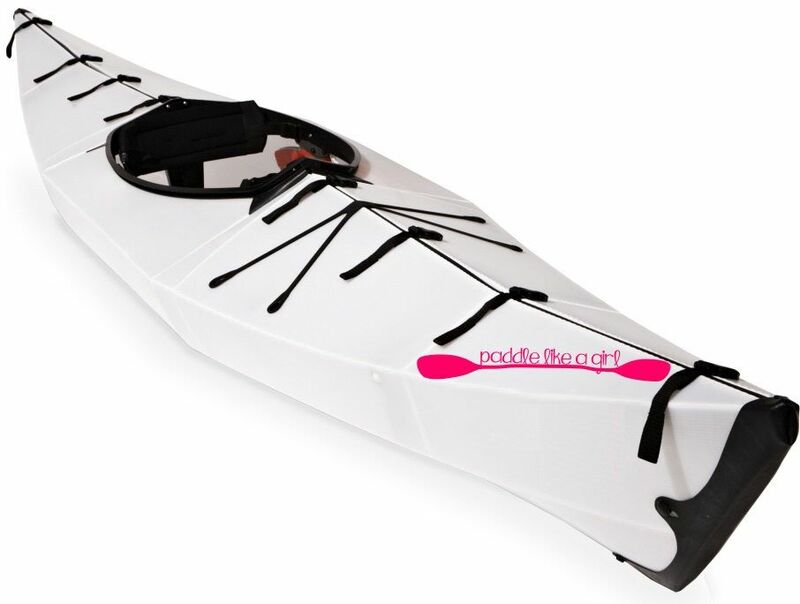 They really mesh with the overall look and spirit of our Elie Strait 140 XE and Elie Strait 120 XE kayaks. What a terrific way of personalizing our “yaks”. Thank you, Kanuyak!!! – M.S. 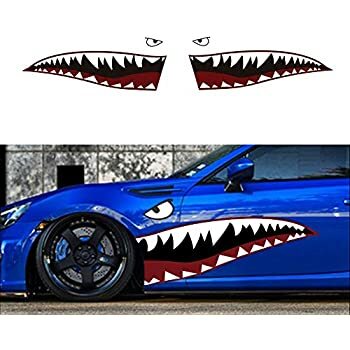 Satisfaction Guarantee If for any reason you do not like your decals, within 30 days of receiving them, you may return them in their original condition for a full refund. 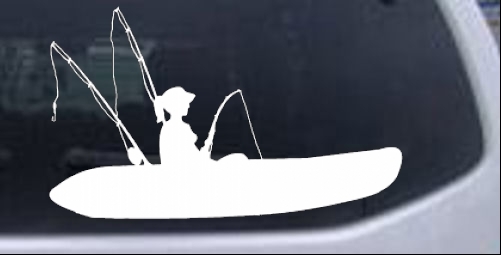 More than just another canoe accessory, canoe decals add personalized style to your canoe. 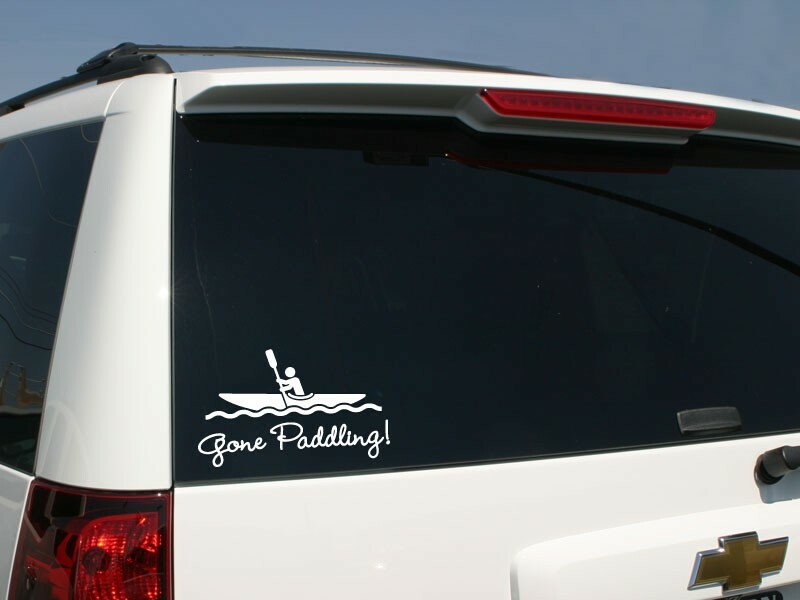 Canoe decals can be applied to virtually any smooth surface such as windows, cars and boats. 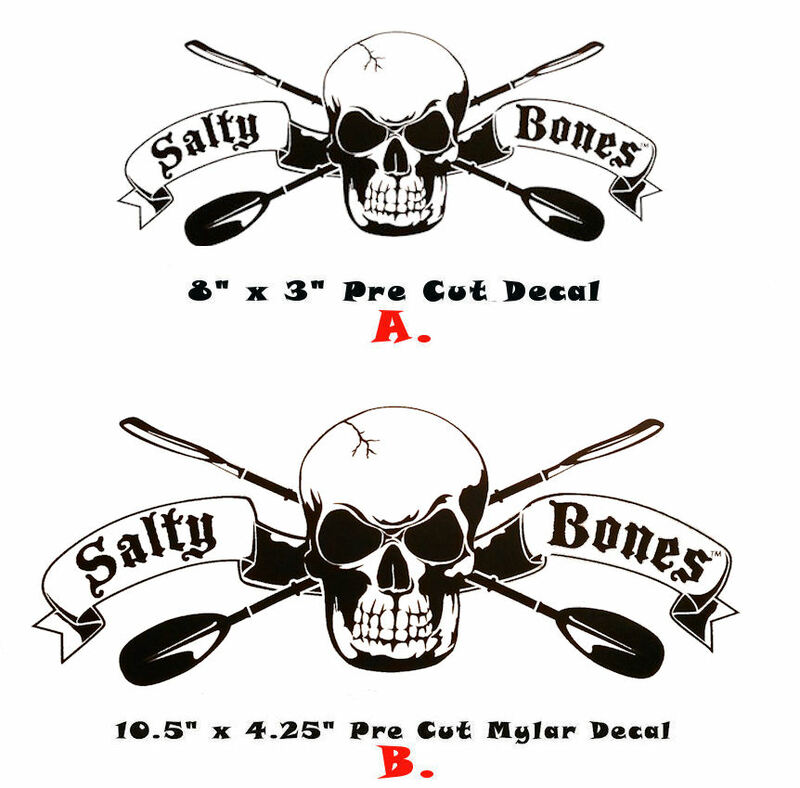 Canoe decals come in mirrored sets—one for each side of the canoe. Each vinyl decal kit includes an installation kit containing simple step-by-step installation instructions.